A cash-transfer experiment in was initiated in Finland at the beginning of 2017. 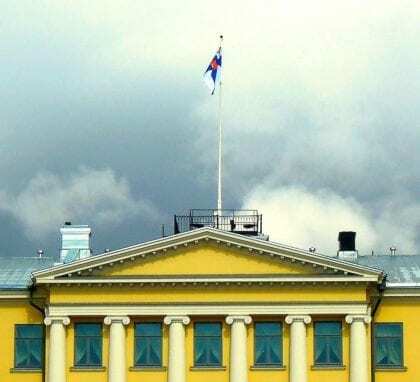 In the experiment, the country’s social security agency, Kela, will pay €560 ($600) a month guaranteed for two years to 2,000 Finns, unemployed when the program began. Chris Weller, profiles five participants in the program in an article for BUSINESS INSIDER. In this “modified version of Basic Income” participants are not told how to spend the funds they receive, nor will the payments be reduced if they get a job.